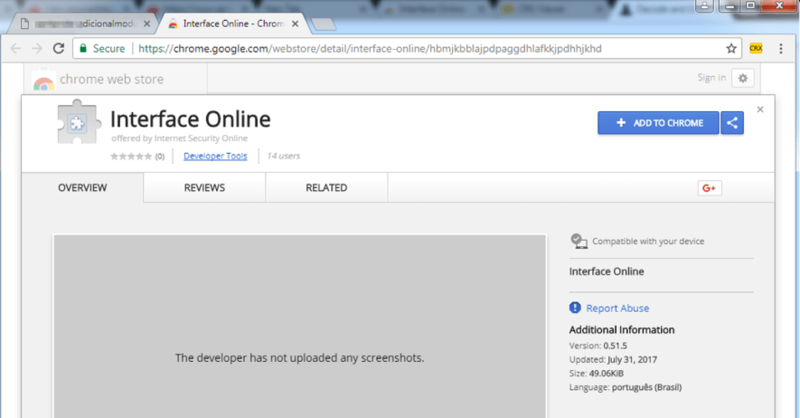 Google has removed the Interface Online Chrome extension from the Chrome Web Store. 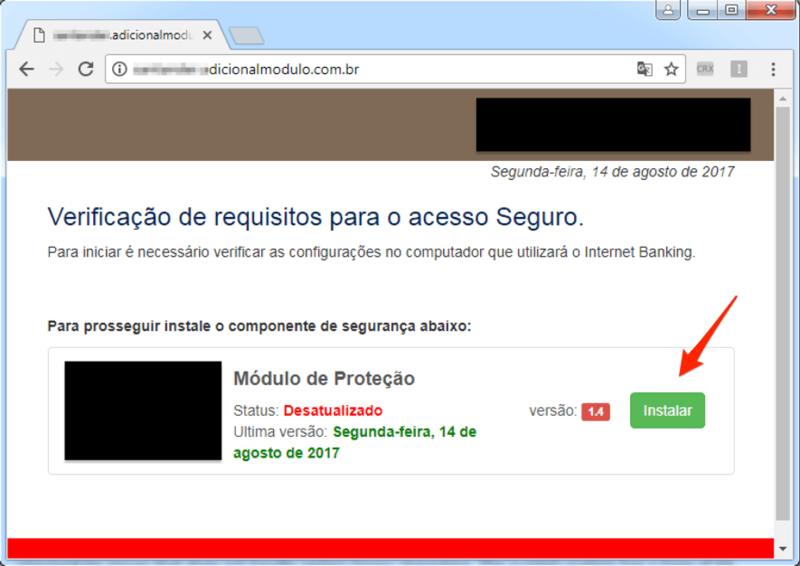 The plugin was used by criminals in Brazil to target corporate users with the aim of stealing banking credentials. 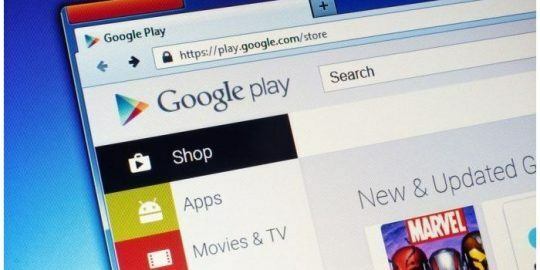 Google has removed from the Chrome Web Store a malicious browser extension used by criminals in Brazil to target corporate users with the aim of stealing banking credentials. The twist is that the attackers did their homework on their targets, learning via social networks whom inside an organization was closely involved in making financial transactions. Those victims were then contacted over the phone by the criminals posing as bank employees who urged the victims to install an update to the bank’s security module, otherwise threatening them that they would lose access to their account. The victims who complied, instead were installing a Chrome extension called Interface Online (see below) offered by Internet Security Online. The extension was available on Tuesday in the store and there were at least 30 downloads. As of this morning, it was no longer available. Renato Marinho, chief research officer of Morphus Labs and SANS Internet Storm Center handler disclosed the scam Tuesday on the ISC site. Marinho said the scammers are focused on only a few corporate targets and the malware has relatively few detections on VirusTotal. Kaspersky Lab researcher Fabio Assolini said the attack was found on Aug. 8 and command and control servers were identified and blocked by the company’s products. The C2 server, however, is still up and running, Marinho said. He confirmed that this was not a widespread attack and that other attackers had used malicious extensions in other attacks in Brazil, including some targeting Boletos, a popular payment system in the country. The pressure-filled phone call to the banks includes instructions on how to update the supposed security module. The victim is provided with a web address over the phone and when they click “Install,” they are redirected to the extension’s installation page, hosted in the Chrome Store. The fraudster keeps the victim on the line throughout the installation process and once it’s complete, has them test their access to the corporate bank account. 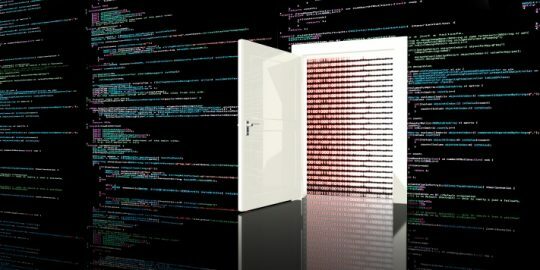 As they enter their credentials, the data is sent to the attackers in the background. Ironically, a description of the extension explains that it can read and change data on websites the victim visits, and continue to monitor browsing activity on the victim’s version of Chrome. 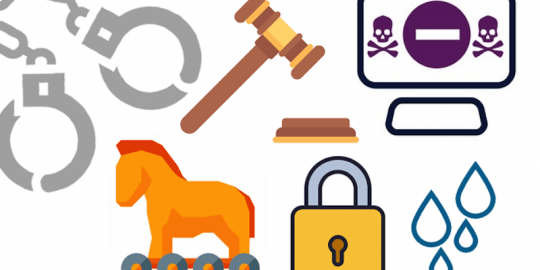 These attacks are just the latest in a growing trend of fraud exploiting Chrome extensions. In the last two weeks, researchers have reported at least eight popular Chrome plugins had been hijacked and were being abused to manipulate internet traffic and serve ads in the browser. Proofpoint said yesterday that the Web Developer (0.4.9), Chrometana (1.1.3), Infinity New Tab (3.12.3), Web Paint (1.2.1), and Social Fixer (20.1.1) plugins were hijacked; it also believes TouchVPN and Betternet VPN were also compromised in the same way at the end of June. On Aug. 1, A9t9 reported that the optical character recognition extension called Copyfish was hijacked and used to insert ads into the browser.